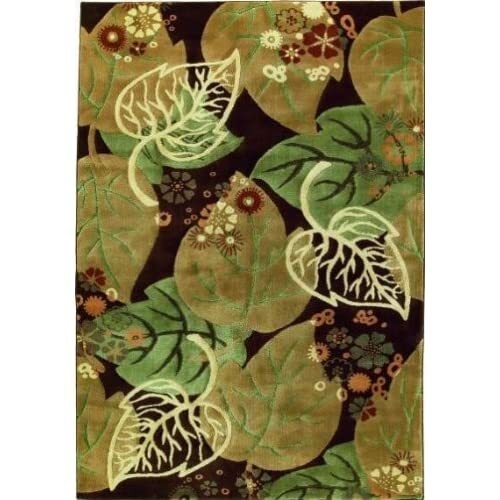 Songs from the Forest: Shopping the Forest- Shaw Rugs Impressions- Forest! 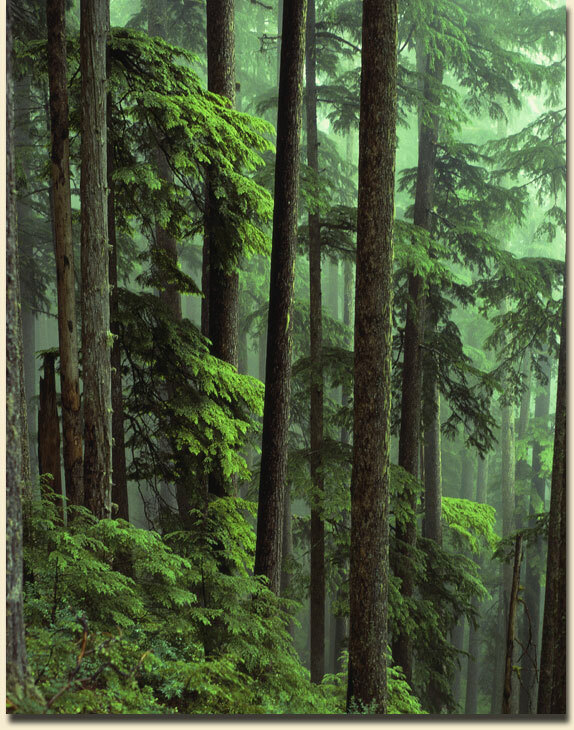 Shopping the Forest- Shaw Rugs Impressions- Forest! Cool rug, huh! That will definitely help to bring the forest indoors. This comes from Amazon.com. This size is 5X8 and costs $399.00. Not cheap but I love this. It would have to definitely go in a room that no kids or pets ever set foot (or paw) in. Shaw Rugs have different sizes too. What an accent piece!